Safety in trenches is still being compromised on sites across the country, as this story from the HSE in December 2016 has highlighted. To get your staff adequately trained then look at our 2 day EUSR-accredited Trench Support course click here. High pass rates and top quality training and support. Access to government funding to keep costs as low as possible. State of the art facilities with free parking, on-site canteen. Free, impartial, career and qualification advice and guidance. Regular course dates and assessment windows. We use HOST to provide a variety of training services for our managers and operatives. HOST are always accommodating and provide a large range of courses which suits our utility needs. Their new training facilities are exceptionally good and very well thought out. We also find that their trainers knowledge and experience is very good and industry relative, which provides invaluable group circumstance discussions. I would and do recommend HOST to anyone requiring utility training! 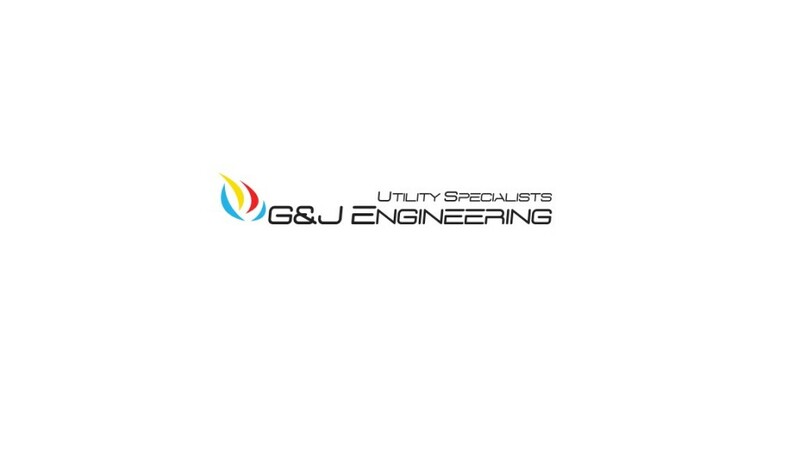 We at Forefront Utilities have worked with HOST for a number of years and have always received an excellent service; from the office staff through to the assessors, everyone is dedicated, knowledgeable and makes the utmost effort to accommodate our training requirements. As the Gas Industry is highly regulated and extremely dangerous, it is vital that our employees receive training of the highest standard and we feel confident in the fact that HOST will provide them with the relevant skill-set to work safely and competently out on site. I have no hesitation in recommending HOST as a training provider and look forward to working with them throughout the coming years. HOST is a reliable and good value company. They are our preferred provider for a number of courses and I would certainly recommend them. I have been using Hands on Skills for over 10 years in my various roles in Health and safety and training in the utilities sector. I have continued to use HOST because of their personal and flexible approach, and their ability to find the answers to all of our training needs. Since starting my own business HOST are now the preferred trainer for the majority of my clients across the South of England. I would recommend HOST to anybody who needs a training provider that will go the extra mile to ensure you get quality training at the right price and when you need it. Director AM Safety Solutions Ltd.
We first started using HOST because they had been recommended to us by another company. After speaking with Dave Saunders, we found that the company were approachable and easy to deal with and were always more than happy to deal with any confusing queries. HOST have been providing our staff with valuable training since 2014 and have always been reliable and sufficient. Thanks to their good service, we have managed to provide 20 of our staff with 4 different qualifications which also makes Sharp Skips a preferred provider in the waste disposal industry. "We have used HOST for the last 10 years. They provide excellent training to our staff and go out there way to arrange courses we require when we require them. They always provide excellent after care for the staff they train and have helped develop numerous members of staff from trainees to fully qualified individuals. Cannot recommend enough. CCM Utilities Ltd"
Copyright © 2017 Hands On Skills Training. all rights reserved.